NBC fines 23 radio & TV Stations in Nigeria for hate speech, vulgar lyrics and unverifiable claims – Royal Times of Nigeria. 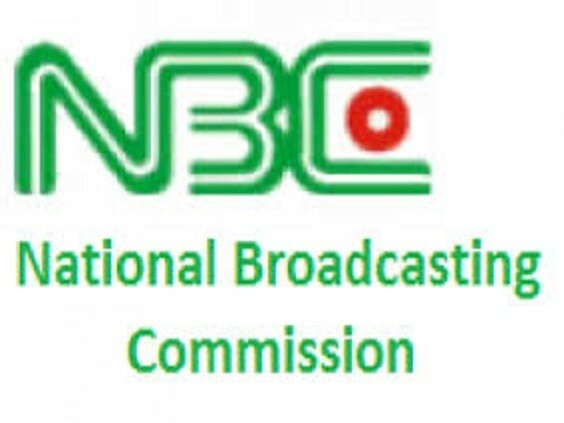 The National Broadcasting Commission, NBC has fined at least 23-radio and television stations across Nigeria for various breaches of set broadcasting rules set. It could be recalled that as part of efforts to stem the growing tide of hate speech in the country, the federal government in June directed the NBC to sanction any radio or television station that broadcasts hate speech. In a statement, NBC spokesperson, Maimuna Jimada, said the stations were punished for hateful speech, vulgar lyrics and unverifiable claims. The breaches contravened the provisions of the Nigeria Broadcasting Code in the third quarter of 2017, according to the NBC. Jimada also said there will be higher sanctions if erring stations fail to comply with the fine. Ms. Jimada said, “It is clearly stated in the code, if you are sanctioned this way and you don’t comply then you get a higher sanction”. “Everything is laid down in the code”. She also said the payments will be made into the NBC account, further saying that the contraventions were made between June and September 2017 and all the erring stations were fined according to the provisions of the Nigeria Broadcasting Code. The regulatory body also said ahead of the forthcoming elections, it will impose heavy sanctions on broadcast stations which promote hate speeches.